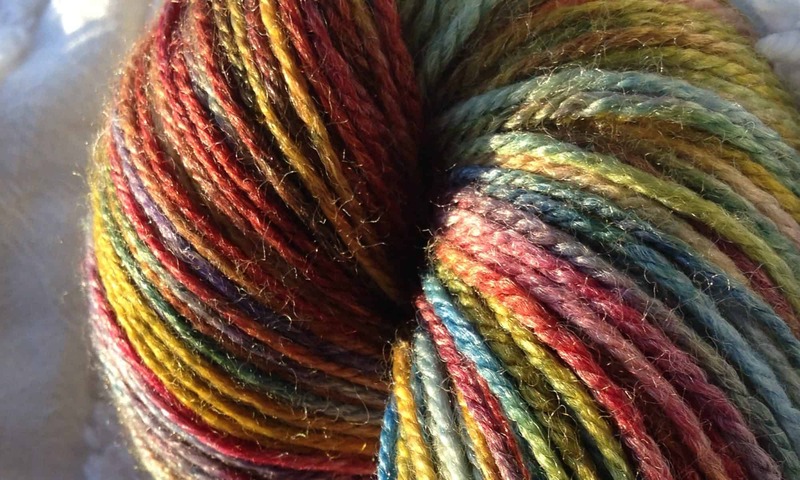 2016 ModeKnit Yarn Clubs Revealed! We’ve been working hard to put together two new yarn clubs for 2016, taking as our inspiration strong visual elements that have been on our minds lately! The first shipment for these clubs ship on Oct 15, and membership is limited! The theme for this year’s FLOW club is Farmer’s Market — specifically the Holland, MI Farmer’s Market — which Kathleen and Annie visited in August on their way to the Michigan Fiber Festival. We both LOVE a good farmer’s market, and this was one of the sweetest we’ve visited! Previous PostPrevious TO DYE FOR!